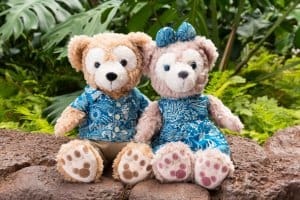 Duffy the Disney Bear is getting another new friend, this time at Aulani, the Disney Resort and Spa in Hawaii. This news follows the announcement of a new Duffy character coming to Hong Kong Disneyland on July 3, 2018. 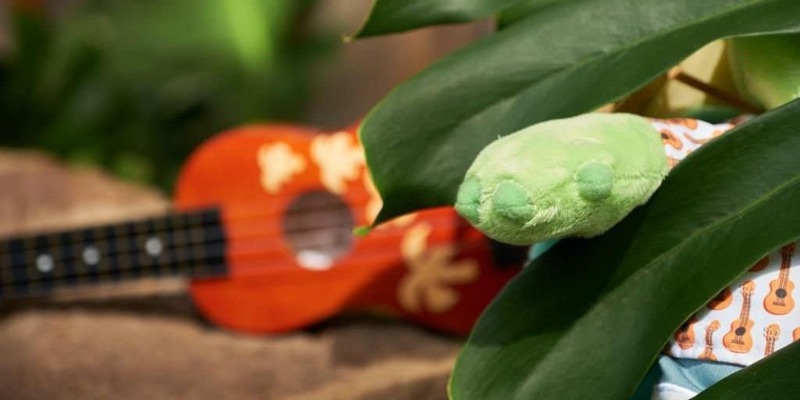 The Aulani-based character was announced on the resort’s official Twitter account, with a photo of a green paw and guitar t-shirt visible amongst the leaves of a tropical plant. There’s confirmation of the character’s species, but the guitar could mean they’re a musician. 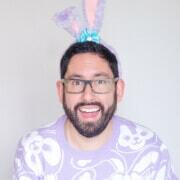 This would be a perfect match for artistic cat Gelatoni and ballerina bunny StellaLou. 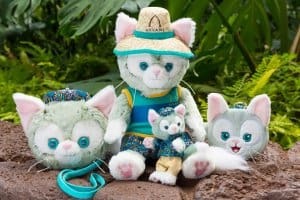 Duffy, ShellieMay, and Gelatoni are currently available at Aulani, each with unique costumes. With Hong Kong and Aulani revealing new Duffy and Friends characters, the biggest question is will these characters be resort exclusives or eventually travel to the other resorts? And where will Duffy find a friend next? Check back for updates as we learn more details. Follow us on Twitter, Facebook, and Instagram to hear the latest news. What type of animal do you think Duffy’s new friend is? Let us know in the comments! 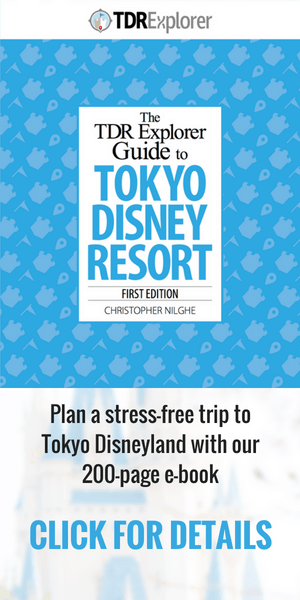 Image and information from the Aulani Resort’s twitter account and the Disney Parks Blog.